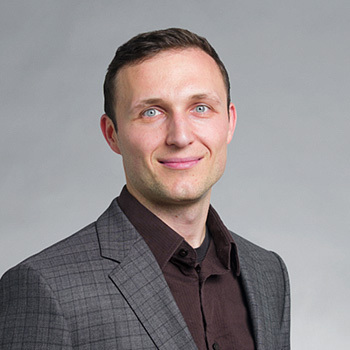 Taras joined Auerbach Pollock Friedlander in 2014 as a technical designer. His architectural background, varied design experience and REVIT expertise are a valuable asset to the San Francisco studio team. After college, Taras apprenticed at Matthias Bauer Associates in Stuttgart, Germany, where he worked on international competitions and strengthened his design skills. While living in Chicago, he worked on commercial, civic, retail and residential projects under three architectural firms. Most recently, he worked as an assistant designer at LACO Associates in Eureka, California, before joining the team at Auerbach Pollock Friedlander.